Products we use on our bodies every day shouldn’t contain toxic ingredients that put our health at risk. Most people are surprised to learn that companies like Procter & Gamble, L’Oréal and Unilever are allowed to use nearly any chemical they want as an ingredient in the personal care products they make. Just as alarming is the fact that the government doesn’t test those chemicals for safety or require any pre-market approval. 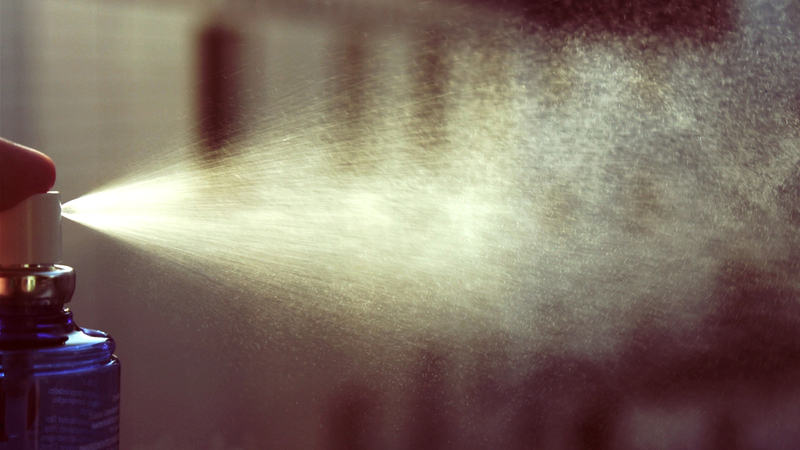 So, when most of us shampoo our hair, wash our hands, protect our skin from the sun, or get ready for a night on the town, we’re unknowingly dousing our bodies with dozens of toxic chemicals that have been linked to serious health problems, including cancer. Personal care products are of particular concern because we put them directly on our skin. This means chemicals in these products can be absorbed or inhaled. We should be able to trust that the products we put on our bodies are safe. 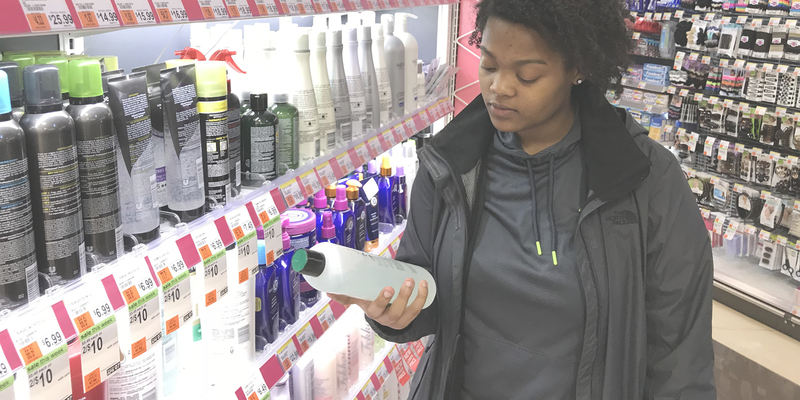 Unfortunately, the Food and Drug Administration (FDA) has no plans to take strong action, tighten regulations or increase inspection of the chemicals used by personal care product manufacturers. But our research shows why implementing stronger regulations in the personal care product industry is increasingly urgent. Manufacturers are constantly developing new chemicals, and new ways to use existing chemicals, and evidence continues to point to more connections between exposure to toxic chemicals and long-term negative health impacts. We can’t wait for the federal government to get serious about protecting us from these toxic threats. We’re calling for Unilever, P&G and L’Oréal—the three largest personal care product manufacturers in the world—to commit to taking three steps to go toxic-free. Step 1: Disclose any secret or hidden ingredients. Step 2: Identify chemicals of concern and replace them with safer alternatives. Step 3: Go Toxic-Free—Eliminate all chemicals linked to adverse health effects. 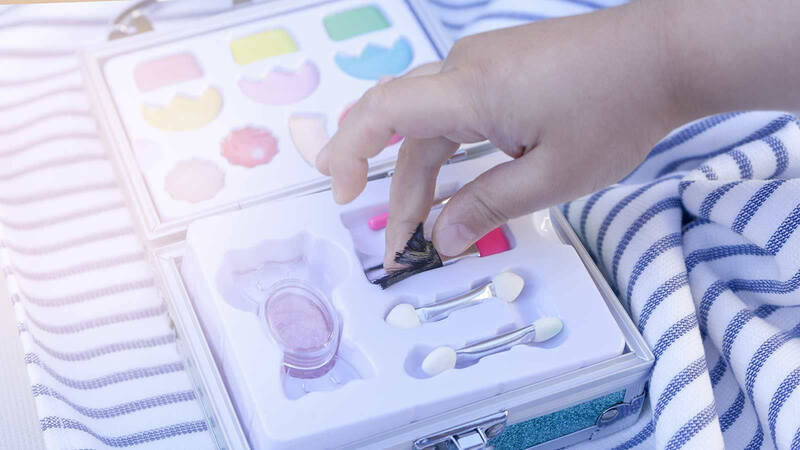 When these three companies take action, it will not only protect millions of consumers from exposure to potentially harmful chemicals, it could trigger a change in the whole personal care market. When the three largest companies demand toxic-free ingredients, many of the world’s suppliers will have to go toxic-free to meet demand, and we anticipate this will create a domino effect with their competitors. Consumer demand has already started to move the market away from toxic chemicals. Public pressure helped push Johnson & Johnson to reformulate their baby shampoo to remove toxic ingredients. And both Unilever and P&G are starting to take the first step, committing to disclosing more of their hidden ingredients. And P&G eliminated toxic triclosan from its products. In addition, companies that make and market safe cosmetics have grown into an $11 billion industry. And we think the big three personal care companies are starting to see the writing on the wall. 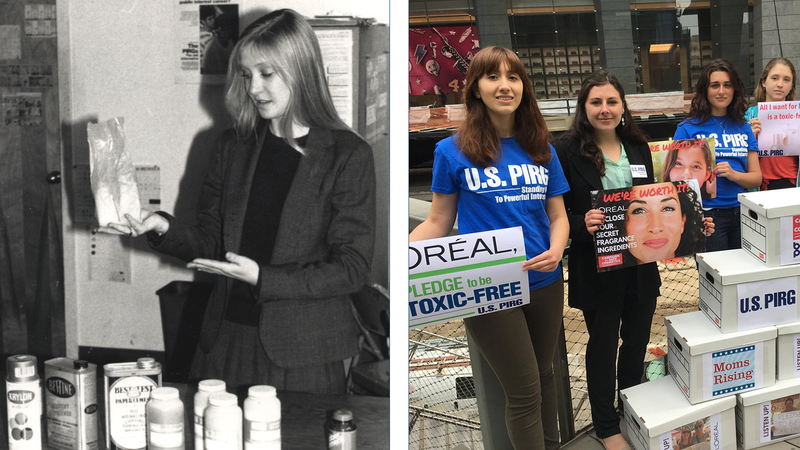 From advocacy that helped pass legislation to protect children from toxic art supplies in the 1980's to current action to get toxics out of cosmetics, ConnPIRG has a history of working to protect consumers. Behind our campaign is a national network with a 40-plus year track record of protecting people from toxic threats. We’ve helped to eliminate toxic chemicals from art supplies, advocated for cleanup of toxic waste sites, and fought and won toxics right-to-know laws from California, to New Jersey and Massachusetts. 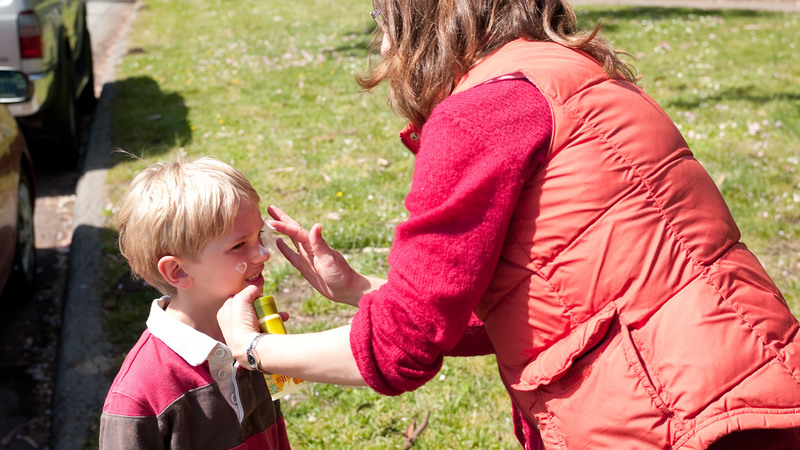 Our network is active in 25 states, and has a respected team of organizers, advocates and public health researchers working to protect people from exposure to harmful chemicals. We are confident that with enough consumer demand and a strong advocacy push, we can move the big three to go toxic-free. But we can’t do it without help from people like you. We should know whether the products we use on our bodies are safe. Tell L’Oréal to be a leader and Make It Toxic-Free.